The Waratah FL85 Series II felling head gives you maximum versatility. It’s a felling head, grapple, and saw — all in one. But this is no jack-of-all-trades, master-of-none. This well-engineered, highly productive attachment is made for major cutting and harvesting. The efficient SuperCut 300 saw unit provides fast cutting cycles and a maximum felling diameter of 925 mm (36.0 in.). The SuperCut saw unit’s automatic chain lubrication and tensioning improves cutting performance and reduces maintenance time. There’s a hydraulic snubber for controlled side-to-side motion, high grapple arm gripping force to hold the largest of trees, and a unique upper-boom link system for simple installation on log loaders, excavators, and feller bunchers. What does all this mean in the woods? Harvesting standing and storm-damaged timber. Picking, sorting, and piling with one attachment. Fewer cuts on large timber. And minimal use of manual felling. Watch as the Waratah 270E harvesting head goes to work in the forest. Check out the Waratah 625C head, as it works in Radiata Pine in New Zealand. 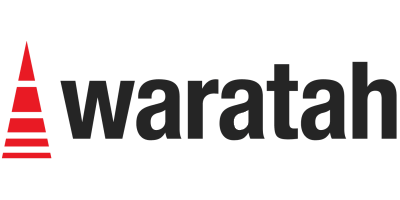 Learn more at www.waratah.net. The Waratah 624C processing head, working in Radiata Pine in New Zealand. Waratah's 623C head working in the field. With its tough frame, large synchronized feed rollers, greater drive power, and precise delimbing pressure, the HTH626 will blow those stroke delimbers away. 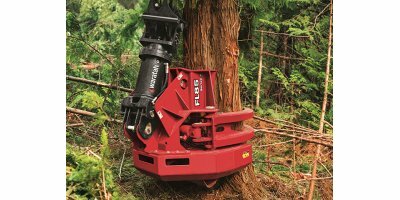 No reviews were found for Waratah - Model FL85 Series II - Felling Head. Be the first to review!